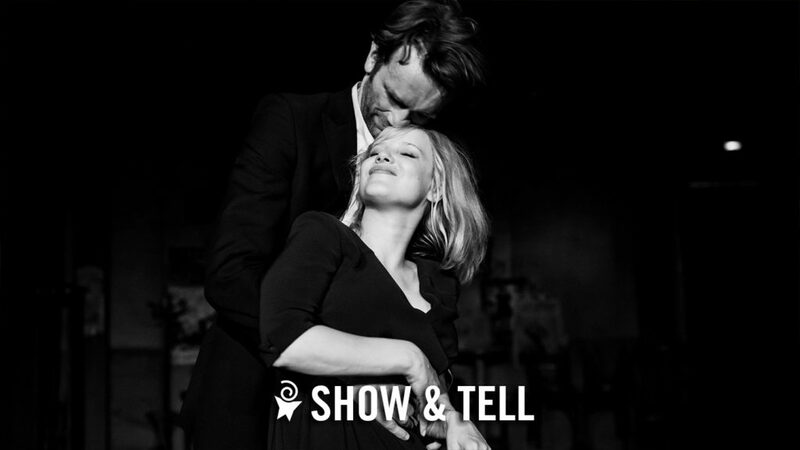 This three Oscar nominee from Oscar winner Pawel Pawlikowski (Ida) is a passionate love story between a man and a woman who meet in the ruins of post-war Poland. With vastly different backgrounds and temperaments, they are fatefully mismatched and yet condemned to each other. Set against the background of the Cold War in 1950s Poland, Berlin, Yugoslavia, and Paris, it’s the tale of a couple separated by politics, character flaws and unfortunate twists of fate—an impossible love story in impossible times. Professional film enthusiast Paul Goodwin puts the “talk” in talkies, encouraging audiences to speak their minds and hear all about the movies, their backgrounds, and even trivia and the latest gossip about the stars. Free to the public after the end credits roll. Complimentary coffee, courtesy of Carpe Diem! Paul Goodwin, who whiles away his daytime hours writing a newsletter about investing in Chinese stocks, has been leading film discussions at The Music Hall for more than 20 years. Paul has been a film nut since…well, since forever. 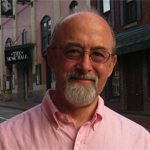 He taught film reviewing at UNH, wrote reviews for a defunct art weekly and had a radio film reviewing show for years. These days, except for an occasional trip to the MallPlex 35, he gets his film nourishment from the rich offerings at The Music Hall, where you can’t beat the combination of great movies and free coffee and popcorn for discussions! Free; just stick around after the credits roll.